“Scandal” – Maya obtains surveillance footage of Jessica the night before her death. Wiest is furious after Ezra spins a story about an affair between Maya and Matthew. 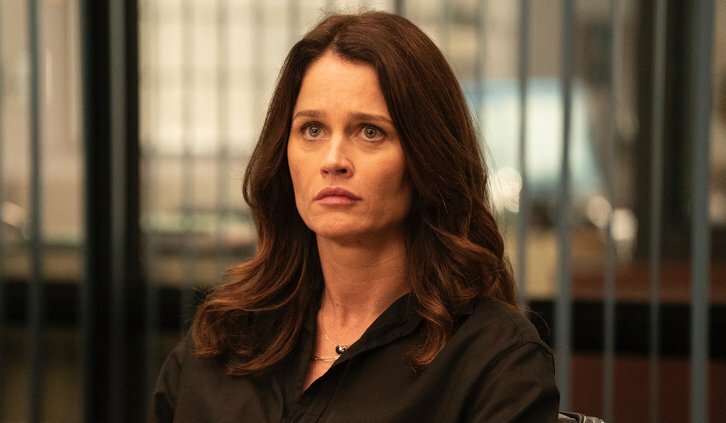 The D.A.’s office finds out that there’s a mole leaking information to Ezra on “The Fix,” MONDAY, APRIL 8 (10:00–11:00 p.m. EDT), on The ABC Television Network, streaming and on demand. Guest starring is Daniella Alonso as Effy, Robin Givens as Julianne Johnson, Chasten Harmon as Star Johnson, Constance Marie as Mayor Stephanie Russo, Rick Holmes as Ken Sanders, Taylor Kalupa as Jessica Meyer, Abraham Lim as Ares Ahn, KJ Smith as Charlie and Robert Ray Wisdom as Buck Neal. “Scandal” was written by Wendy Mericle and Catherine LePard, and directed by Edward Ornelas.